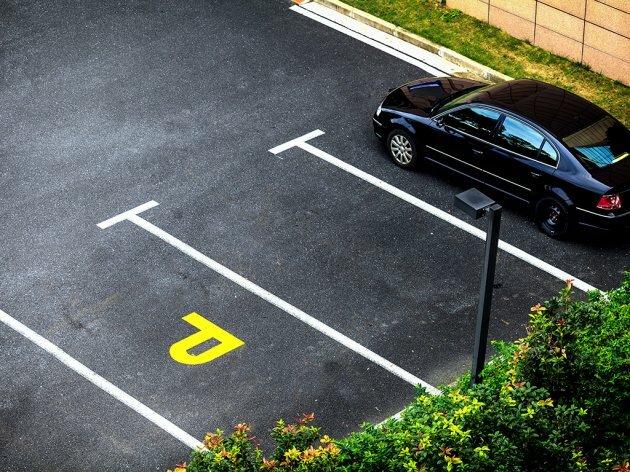 Changes to the system of parking in the capital of Serbia come into effect on Monday, February 18. As previously announced by the City Administration, 2,000 new parking places in the city’s center and in New Belgrade will be zoned. A new zone will be introduced, Zone A in the Kosancicev Venac Street area, where parking will be allowed for only half an hour. Another new feature pertains to the three existing zones – red, yellow and green. In the red zone, where parking is allowed for one hour, an additional half an hour can now be bought, whereas in the yellow and the green zones, an additional hour can be bought without changing the parking spot. The price of subscription cards for residents of buildings in those zones will not change. Penalties for those who do not comply with the rules of zoned parking will be increase. The penalty in the red zone will go up from RSD 1,870 to RSD 2,800. The discount of 50% if the ticket is paid within eight days is still available.